Kathie is the patient care coordinator and is primarily responsible for coordinating procedures/surgeries with the patients and when necessary with their insurance. 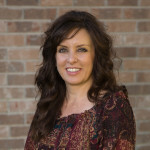 Kathie manages Dr. Rodgers surgery schedule and helps coordinate many of the day to day operations in the office. Jenni is responsible for the clinical and surgical duties of the office. 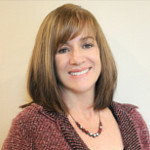 She assists Dr. Rodgers with surgical procedures provided in the office as well as all other nursing responsibilities as needed for our patients. 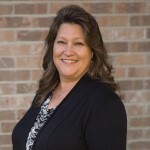 Lisa is responsible for answering phones, greeting patients, appointment scheduling, dictation as well as other day to day operations in the office. 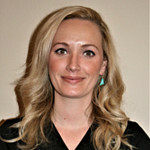 She manages to front office area and makes sure Dr Rodgers patients are well taken care of. Lorian is a licensed Esthetician. She offers skin care, makeup consultations, facials, microdermabrasion and waxing services. She provides IPL (Intense Pulsed Light) treatments for hair removal and photofacials. Lorian also assists with the tattoo removal under the direct supervision of Dr. Rodgers.